Instagram is different from other kinds of online marketing tools. The social networking site is gaining great popularity in recent past. 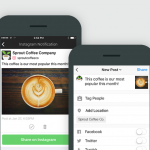 Instagram will let you post highly compelling images, videos and textual content. It is used to build relationships and share information with other users in the best possible way. If you are looking for visual marketing efforts, Instagram is the best online platform. 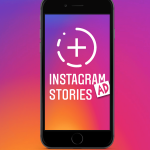 The content presented on Instagram can be accessed in the best possible way through various kinds of gadgets including tablets, smartphones, laptops and desktops. 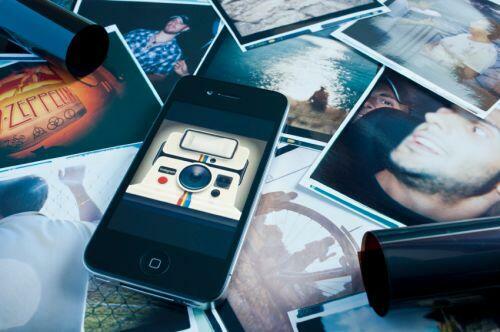 Instagram can be told as the king in visual marketing platforms. There will be great focus on photos. It can be told as a monster which focuses on photos only. It is quite common that if you come across a website which is posted with very high quality photos, you would like to spend few seconds on it to know more about the site. The information will be grasped by users very quickly when it is presented in graphical form. If you have high quality compelling photos, you can use them without any issues towards your marketing strategy. The connectivity that is achieved through Instagram is very high. The creative platform engages users in a very efficient manner. When you present a picture, you can also include historical facts so that it will be in users’ minds forever. Users will be interested to go through the complete information. You can present pictures that are unique to our business. Users will be able to visualize things that are done by you so that they would like to subscribe to your services confidently. When you use Instagram to market your services, you will be able to overcome certain odds which come in the way. The posts will be visible always. They are present so that users will be able to go through them as per their convenience. In case of other kinds of marketing through social networking sites, you will be compelled to go through articles that caught the attention of most of the users. This kind of compulsion is avoided and you will be able to make the most of your time. You can go through information in which you are specifically interested in. The popularity of Instagram is ever growing. Regardless of the industry that you are in, the services of Instagram can be utilized so that there will be great improvement in your business. The platform is used by restaurants, hotels, hospitals and entertainment industry for promotion. Hence, you can also use the platform in the best possible way so that your needs will be fulfilled very quickly and efficiently. 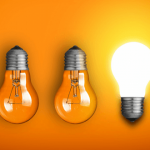 When you use present high quality content, more readers will go through the content. After going through the graphical information, it will be shared with others as well. You can post active hyperlink in the biography so that users will go to your website. Even though there are other means to achieve traffic to your website, this is the most effective and genuine. Users will not be compelled by you. They would love to share it on their own so that the popularity will increase without any issues. The feedback offered by other users will certainly help you so that they would love to share it without any issues. There will be enhanced engagement with the information posted on Instagram. 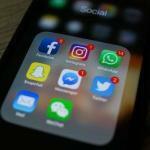 As per the latest studies, it is proven that the impact of Instagram is 58 times higher than the content posted on other social networking platforms such as Facebook, Twitter and Google Plus. Great trust can be created by fan engagement through Instagram. The engagement will be fruitful when branded content is produced on regular basis. The trust generation through Instagram will be very high. People would like to purchase items when emotional experience is created through them. The day-to-day experiences in business can be shared in in-formal as well as formal means so that the popularity of your website will increase without fail. You will be in a very advantageous position when you resort to marketing through Instagram. At the moment, a very small percentage of people are using Instagram. However, brands which had embraced Instagram had clear advantage than ours. Hence, there is great potential for businesses to make use of the opportunities offered by Instagram. The competition with Instagram is very less. Hence, you can take advantage of it by posting high quality up-to-date content in a very interesting way. 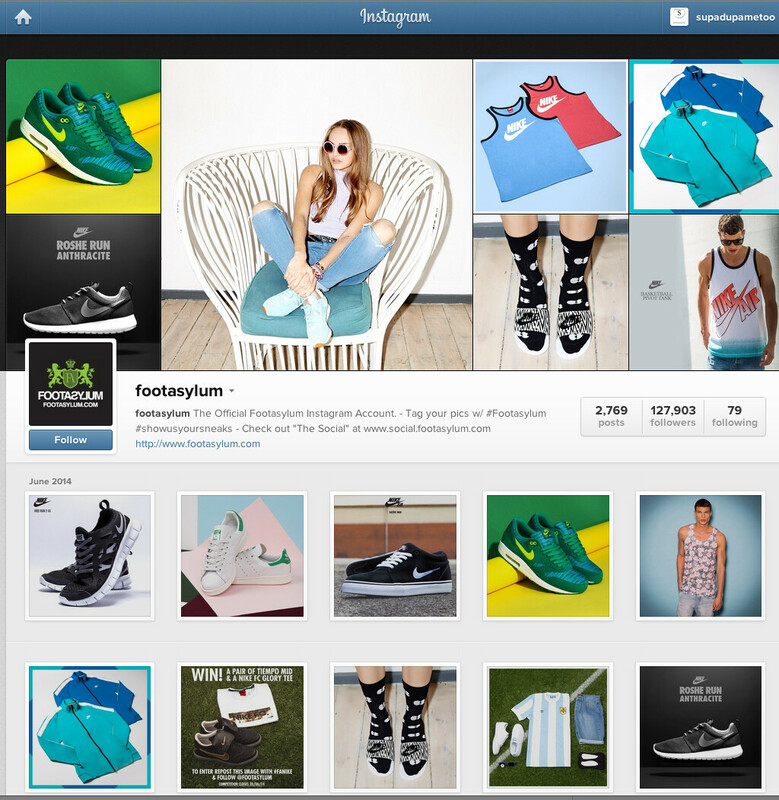 The target market can be reached in the best possible way with the help of promotion through Instagram. The advertising that you accomplish through Instagram is totally free. If you follow the tips and tricks offered by experts, it is possible to promote your site very easily. 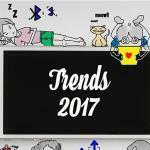 Are you aware of latest trends in social media promotion?